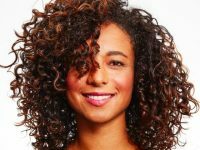 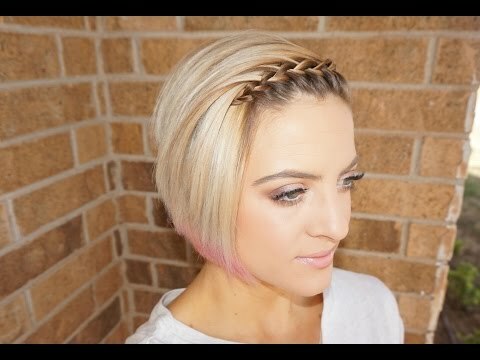 Short Hairstyles for Round Faces Older Women. 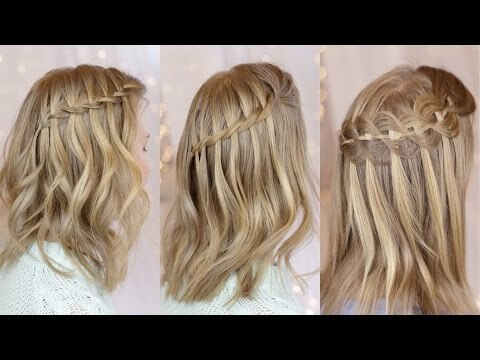 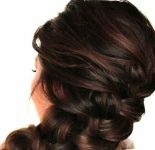 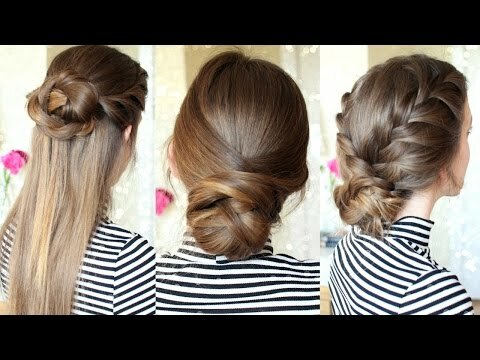 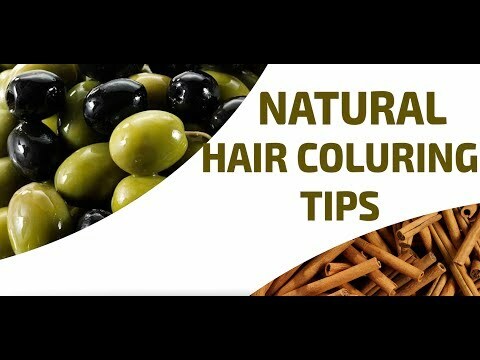 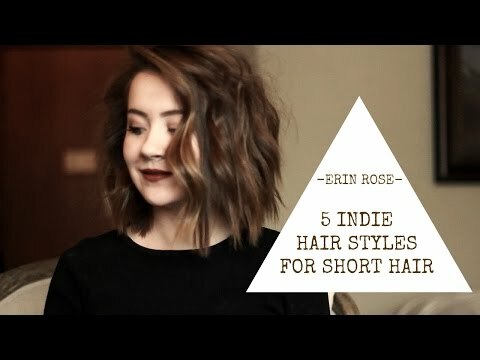 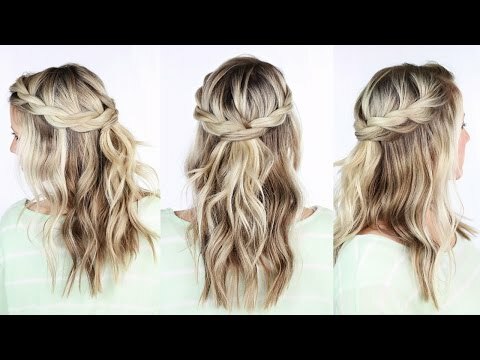 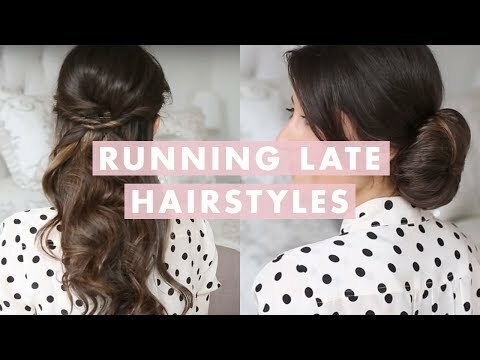 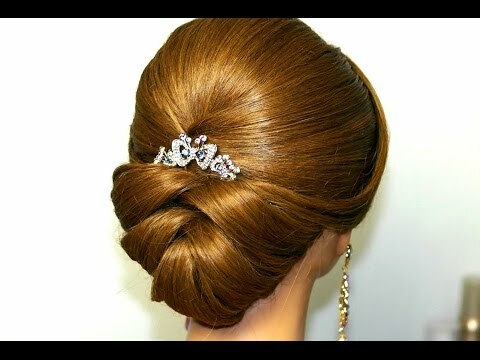 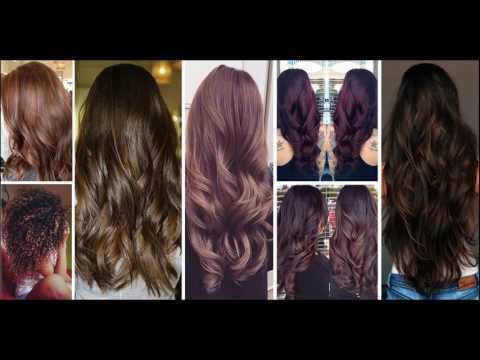 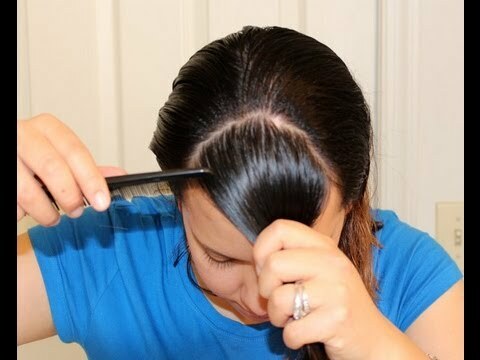 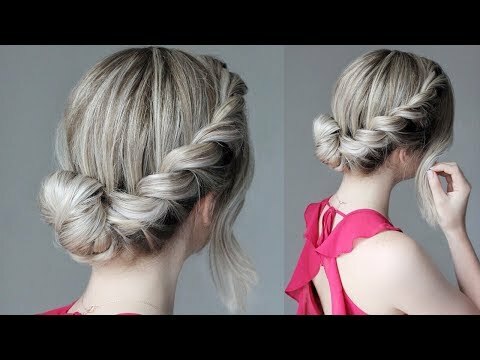 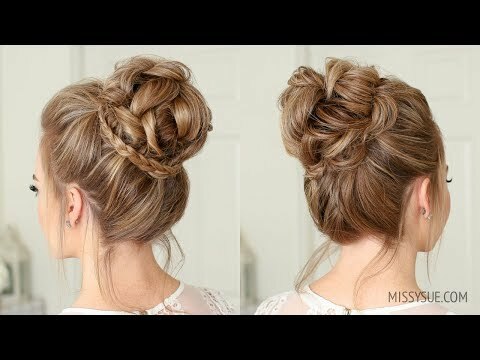 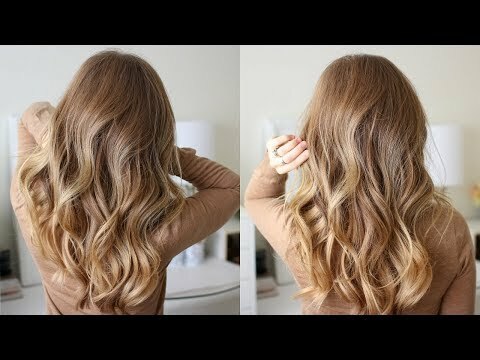 Hairstyle for long hair Video Tutorial. 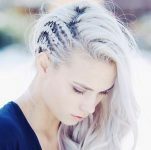 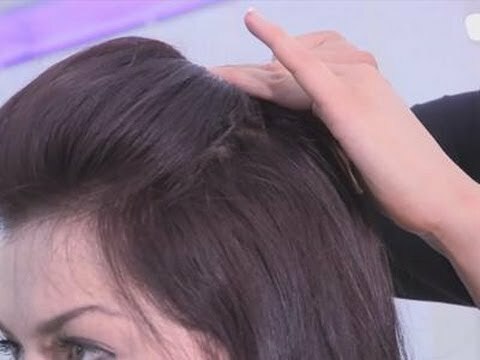 Best Plum Hair Color Ideas And Shades. 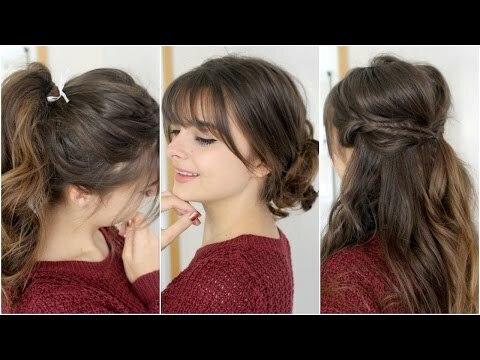 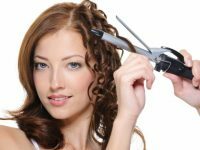 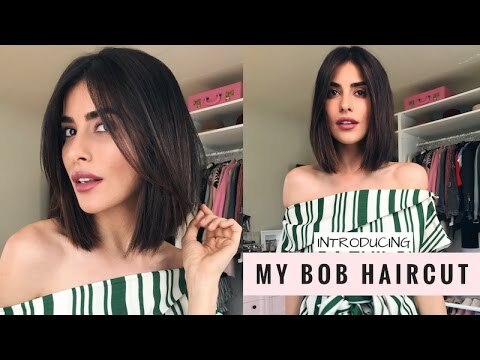 Bangs with long hair: I’m going to share three super cute, super simple hairstyles with you that look extra cute with bangs. 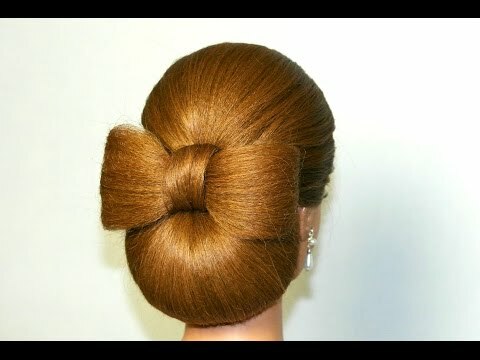 Although you can definitely rock them without, too!